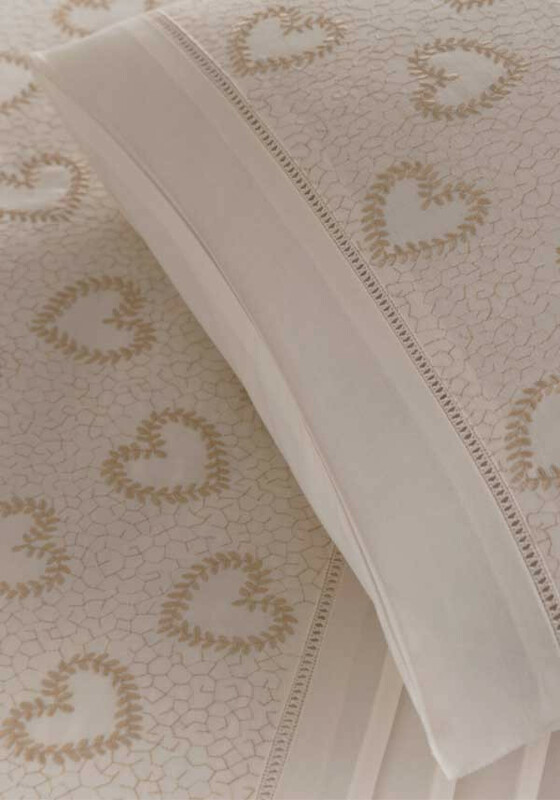 A pretty vintage style quilted Bed Spread is embroidered with little gold hearts. Elegant, it’s perfect to help keep you cosy in bed this winter. Just drape it over the end of the bed, and pull it up as needed.